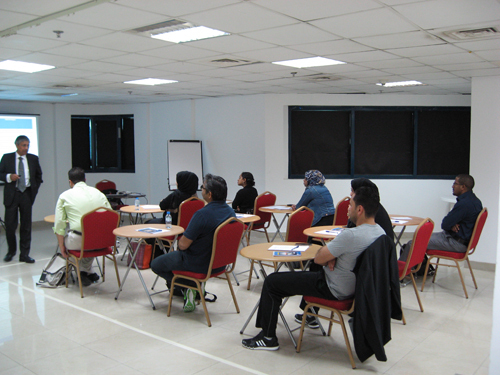 The two days course covers all topics in the MRCP Part 1 syllabus. This includes extensive practice MCQs, which are themed on topics that have come up in recent MRCP Part 1 exams. 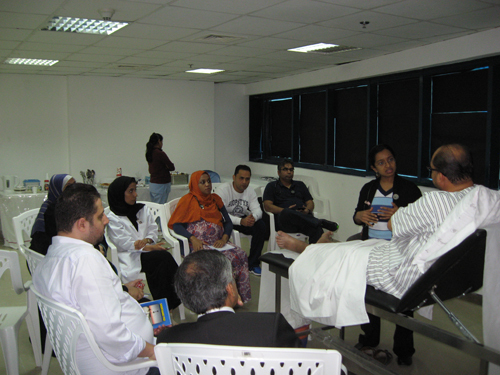 The teaching is geared towards the MRCP Part 1 Best of Five format adopted by the Royal College. The MRCP(UK) Part 1 Examination is designed to assess a candidate’s knowledge and understanding of the clinical sciences relevant to medical practice and of common or important disorders to a level appropriate for entry to specialist training.